​​It’s with Sikkens Autocoat BT technology that Commercial Vehicle OEMs, Builders and Fleet RR’s achieve premium results that stand out both on the vehicles painted and on the bottom line. Our history of revolutionary commercial coatings technology has earned customer loyalty and satisfaction that is a direct reflection of the product performance and advantage we give our customers. Let us prove the how the Sikkens Autocoat BT brand can deliver productive solutions for your business with our suite of color, product, and service experience. 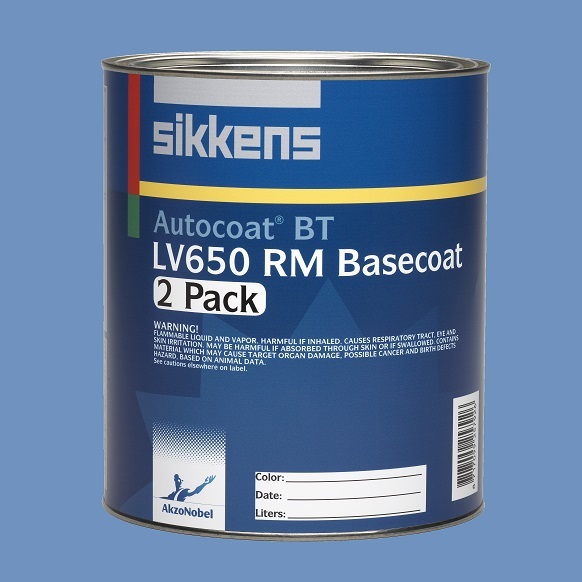 Autocoat BT LV650 - now available in 2 Packs!